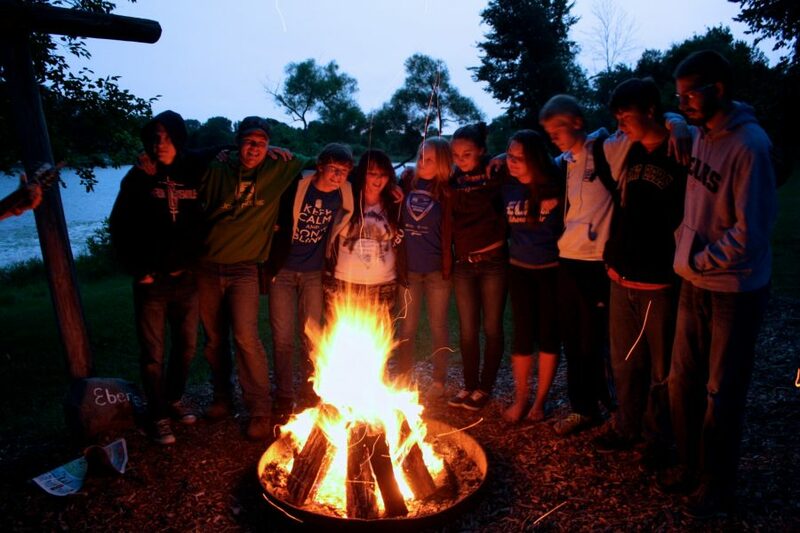 The Junior Servants (JS) program is a 2-week volunteer program for high school aged youth that focuses on service, leadership development, spiritual growth, and fun. Each JS is assigned to a cabin that they will assist during specific times each day. While other times are filled with service opportunities and group time. Apply online early as the JS training is in April. Unique to Session B, two different servant events and Family Camp and KinderCamp will be happening. This will provide the Junior Servants serving in this session a chance to support and serve these exciting summer programs.